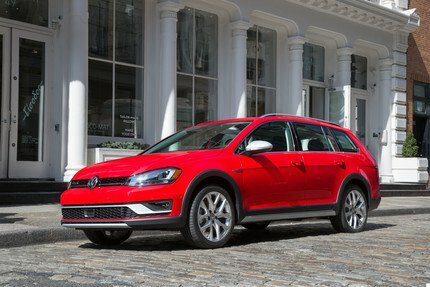 Considering leasing a Volkswagen in the greater Los Angeles area? Leasing is ideal for those who want a lower down payment and want to drive a different vehicle every few years. Newer vehicles generally come with state-of-the-art technology, features and small tweaks which may be an improvement over the previous generation models. Car makers generally update their models every few years and a never model may have slight redesigns, upgrades and additional features not available on older models. When you lease you get access to the latest offerings that an auto manufacturer has to offer. Leasing may also be an attractive option for individuals who plan to use their vehicle for corporate or business usage. Leasing also allows many buyers to drive a more upscale and expensive vehicle which they may not be able to afford if purchasing outright. Luxury leases are very popular for this reason. Many consumers find themselves driving cars with more options and higher trim levels when leasing. Many dealers also often offer specials on lease deals which can be very attractive price point wise. One of the disadvantages of leasing is that you don’t own the car outright once the lease is finished although you may have an option to purchase. There may also be mileage limitations and you may incur penalties for going over the mileage. 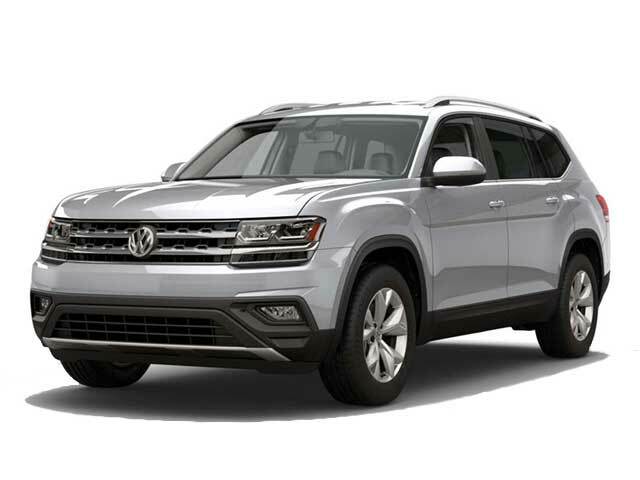 Contact us if you have any questions about leasing a Volkswagen near Los Angeles, CA.